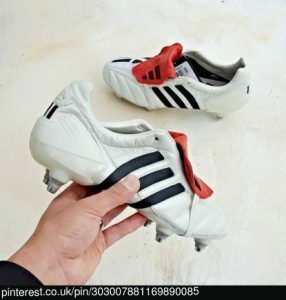 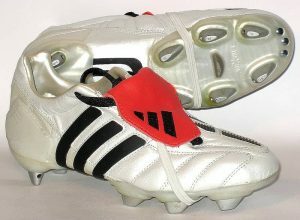 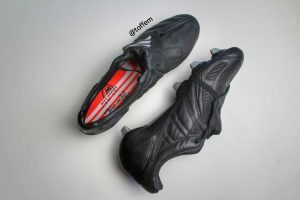 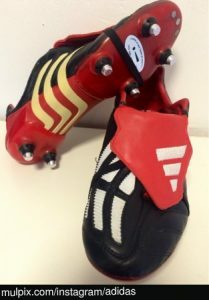 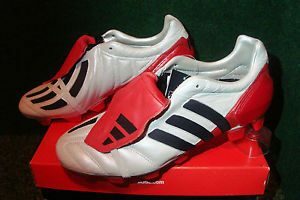 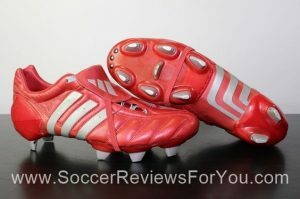 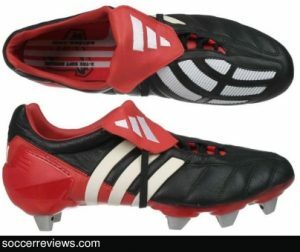 Today I decided to write a blog on all the styles and colours of the adidas Predator Mania, and by ‘styles’ I mean the sole of the boots, whether they are Soft Ground (metal blades), Firm Ground (red rubber blades) or Astro soles. 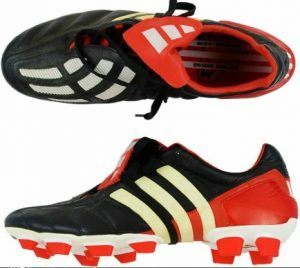 And the grading of boot; this is hard to explain. 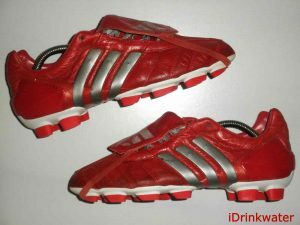 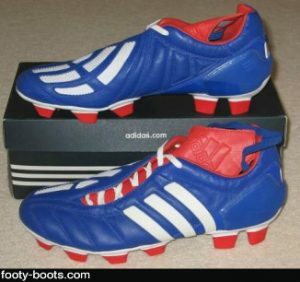 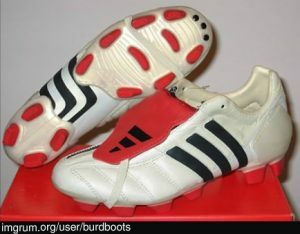 For example, we have the ‘real’ ones, and then you have the ‘fake’ ones, which were the cheaper version of the boot. 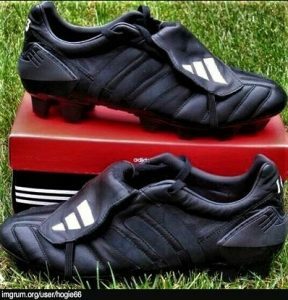 As you scroll down, you’ll see what I mean. 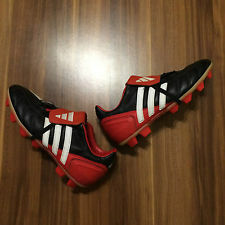 So let’s start off with the classic, original design. 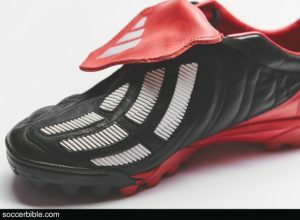 The Black Manias in SG (Soft Ground), FG (Firm Ground), AG (Artificial Grass), Studs and ‘2nd edition’. 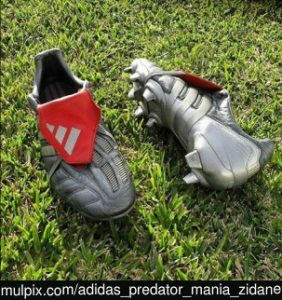 Predator Mania Champagne in SG (Soft Ground), FG (Firm Ground), AG (Artificial Grass), and Studs. 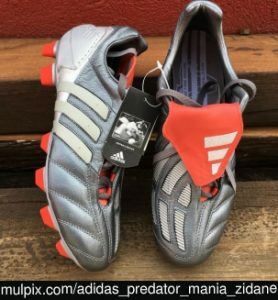 So here are a few different styles and colours of the Predator Mania. 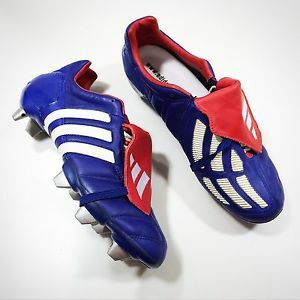 Why don’t you comment on which is your favourite pair? 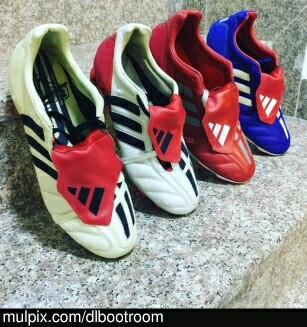 Mine is is between the Black/Red/White FG and The Japan Blue FG.